Rosewood oil is a floral, sweet smelling mild and spicy aroma that is very grounding. It has the unique ability to drive away sadness and disappointment and prepares you to take on life with a new and positive perspective. Rosewood can give you relief from slight headaches, and pain in the muscles and joints. 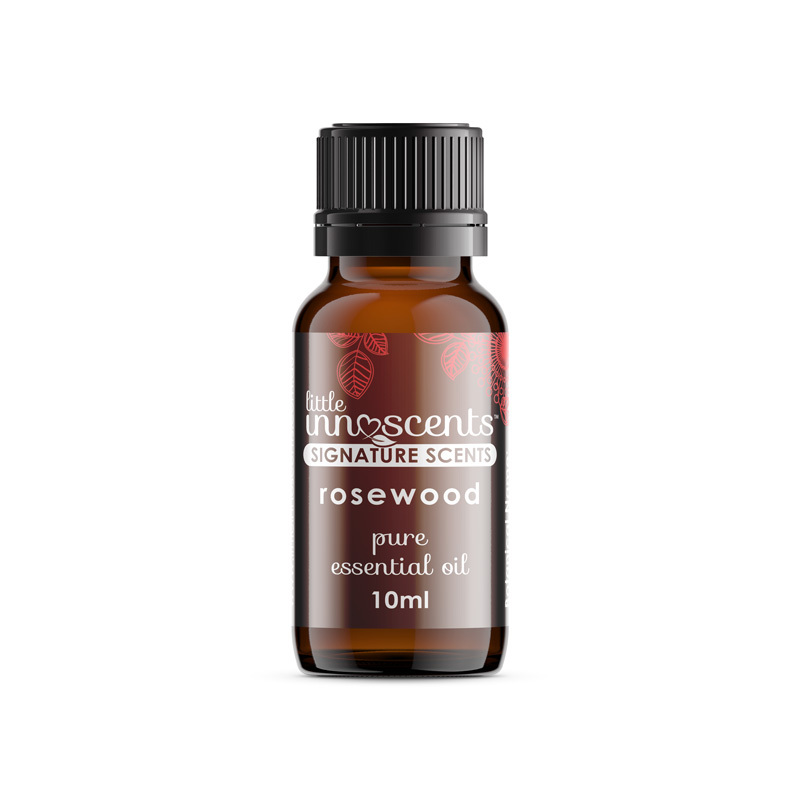 Rosewood blends well with Orange, Bergamot, Lemon, Lavender, Jasmine and Rose. 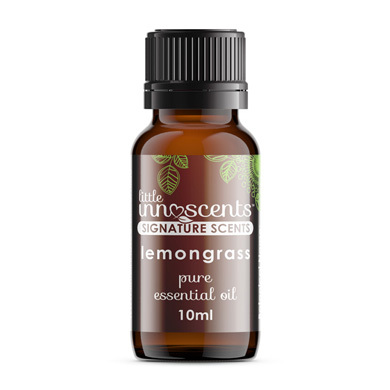 Hint: The mild spicy, floral and sweet smell of rosewood oil can serve as an ideal natural deodorant, driving away the bad odor, making you feel refreshed. May be added to water for a relaxing bath and help sore tired muscles.